Have you ever wondered what being in a giant hamster ball would be like? Well, wonder-be-gone as you and your opponent compete in a 75 ft long race. 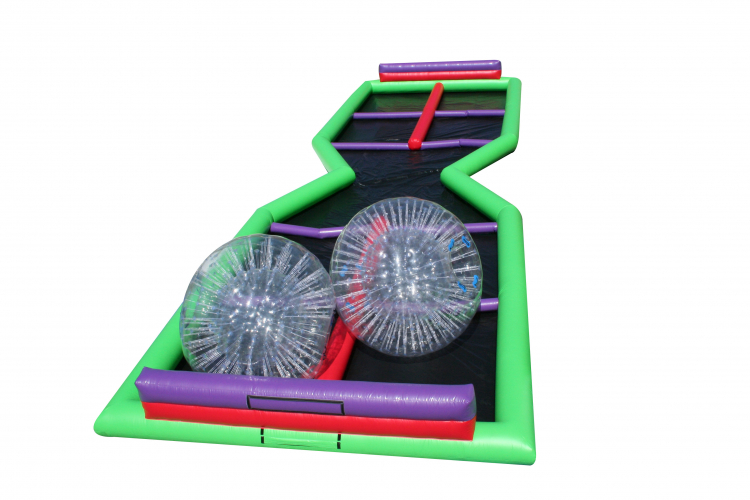 Competitors get to experience what life might be like as a hamster as they race to the finish in these giant-hamster-balls called Zorbs! Let the races begin with the Zorb Ball Challenge! 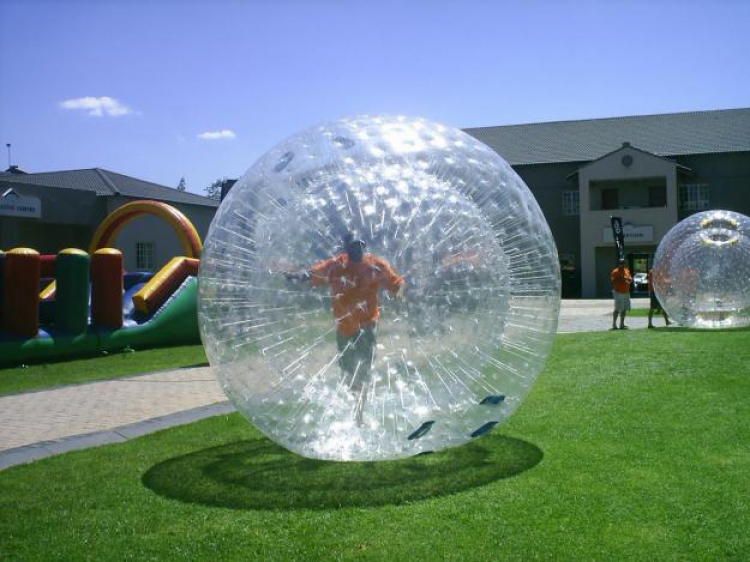 This comes with 2 Zorb balls, one size fits all. Book in advance to avoid disappointment.